You’ve grown your business, established your organization, and gained credibility for your mission. Isn’t it time for your website to reflect your place in the community? Trust me to help. As your organization grows and changes, it’s important for your website to grow with you. Let’s turn your website into a powerful tool for improving your credibility and productivity. Let’s create opportunities to increase your revenue and reach, allowing you to serve more of your community. Custom designed, mobile-friendly website built on the Squarespace Platform with up to 10 pages + a blog. Professional Industry Specific Headshot + 2 business/location photos to use in your site. 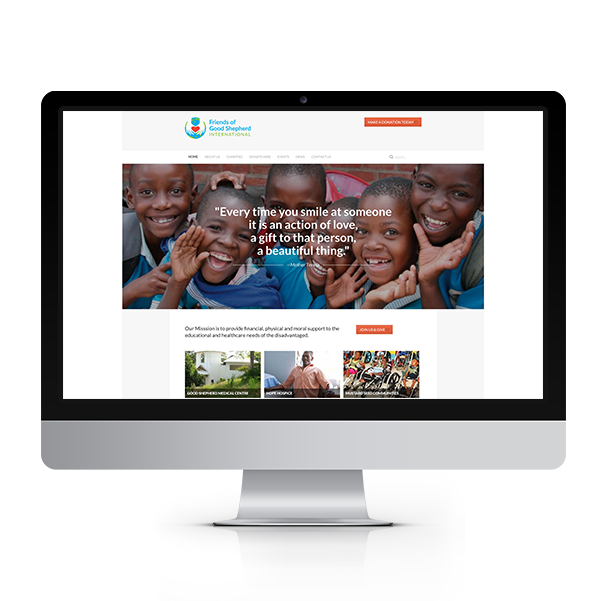 How will your organization benefit from a custom designed website built specifically to meet your needs? You’ll notice increased productivity almost immediately. But more importantly, your organization will benefit from improved credibility with your clients and in your community. We begin with a comprehensive look at you, your organization, and your needs. We dive deeply into your mission and your target audience - seeking to truly understand the things that make you unique. Then we carefully develop a plan (roadmap) for your project and present it for your approval and feedback before developing all the pieces that make up your project. You’ll experience clarity as we collaborate together throughout each phase of your project. Our close communication means you’ll have input every step of the way and the final product will be a true reflection of your vision for your organization. We have over 13 years of industry experience in various roles - from designer to creative director; manager to developer - on a wide variety of projects. As a small business owner myself, I’m uniquely suited to see things from your perspective. I understand the size of this investment and I’m dedicated to delivering incredible value. Above all, I love to serve the people and organizations who love to serve our community. It’s this love that drives me to excellence. Costs will vary depending on your needs. After an initial consultation, I'll present you with a proposal outlining options that suit your needs and budget! Ready to create a website as credible as your organization?